The Austin College Weather Station (ACWX) is located on Austin College's Sneed Environmental Research Area, approximately 10 miles west of Sherman. 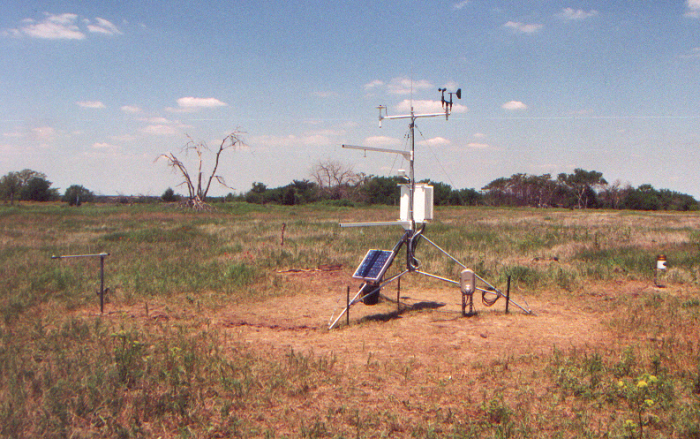 The weather station provides unique opportunities to study weather and climate in North Texas. To involve undergraduates in high quality scientific research.